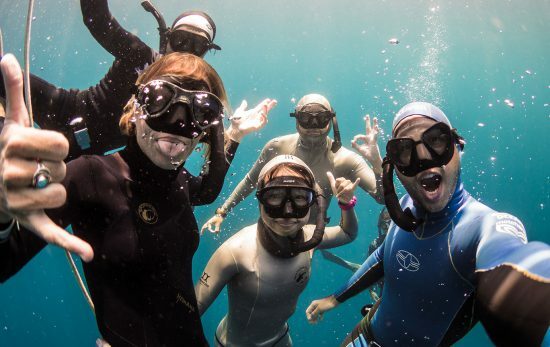 Last month, more than 100 people gathered in Amed, Bali to take part in the largest PADI Freediver course in history and improve their freediving skills! 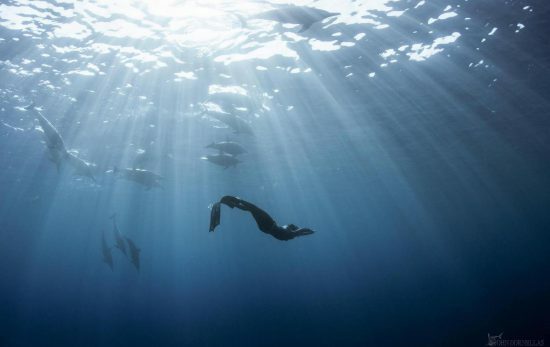 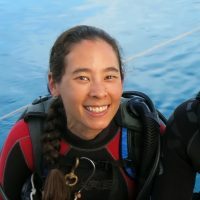 Applying breathing techniques and mindfulness learned in freediving can improve so many other aspects of life. 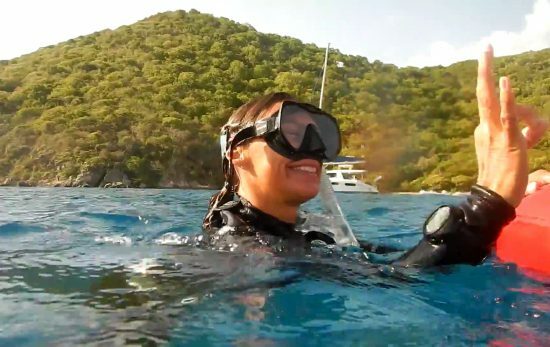 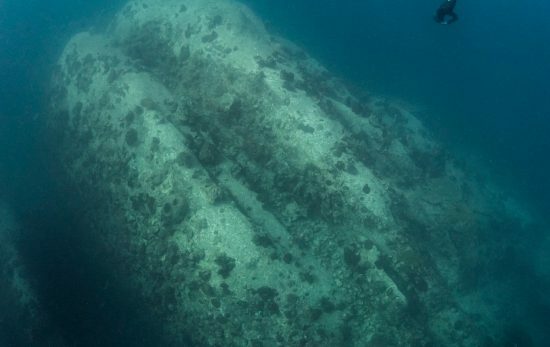 Teen-friendly Odyssey Expeditions has just added a new underwater option to their agenda – freediving. 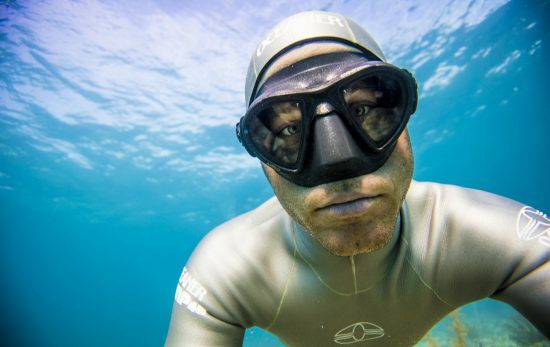 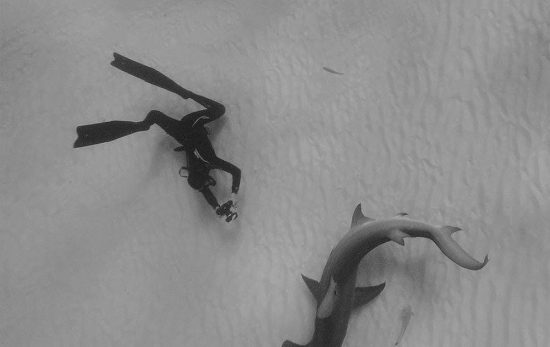 When it comes to exploring a new challenge like freediving, it's wise to know a few tips and tricks to get you started.